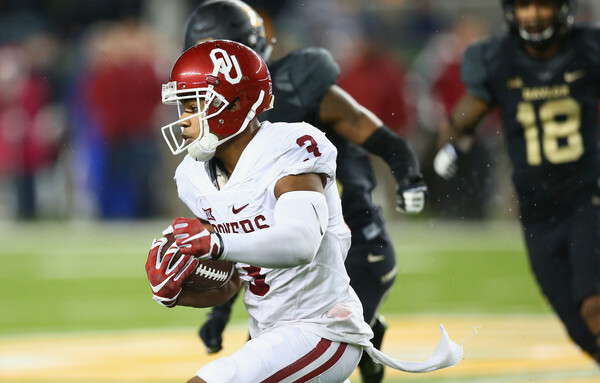 Former Oklahoma wide receiver Sterling Shepard will carry the No. 87 as a New York Giant. 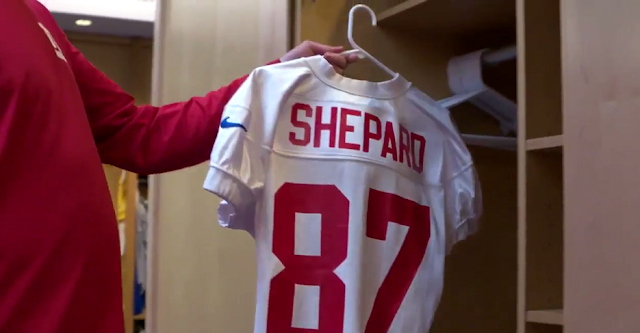 Shepard father, Derrick Shepard, wore the No. 87 when playing for the Cowboys, Redskins and Saints. In Sterling's four years at Oklahoma, he wore the No. 3 before being drafted at the 41st overall pick in the 2016 NFL draft.